An ever increasing stream of new health technologies claims to have the potential to solve many of the current challenges in healthcare and provide answers to unmet health needs. Hospital-based HTA (HB-HTA) has proven time and again that it is able to separate the technological wheat from the chaff and benefit hospitals in real life. 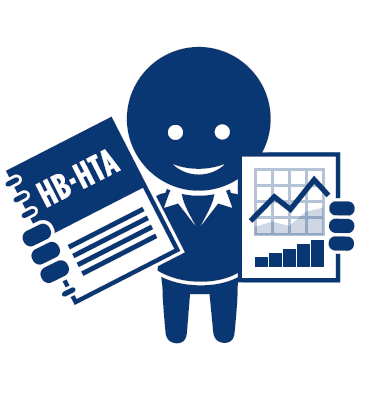 After 10 years of running one HB-HTA unit, 85% of clinicians acknowledged its utility and necessity. Results from 4 hospitals show that recommendations from HB-HTA reports were adopted by hospital decision-makers in more than 90% of cases. For one hospital a saving of US$ 371,000 and a 10% reduction in unnecessary laboratory tests were achieved in 1 year. For another hospital 16 of its HB-HTA reports lead to an estimated annual saving of US$ 3M.